CherryBerry is a locally owned and operated SELF-SERVE frozen yogurt bar. We now offer 18-24 delicious yogurt flavors at a time. 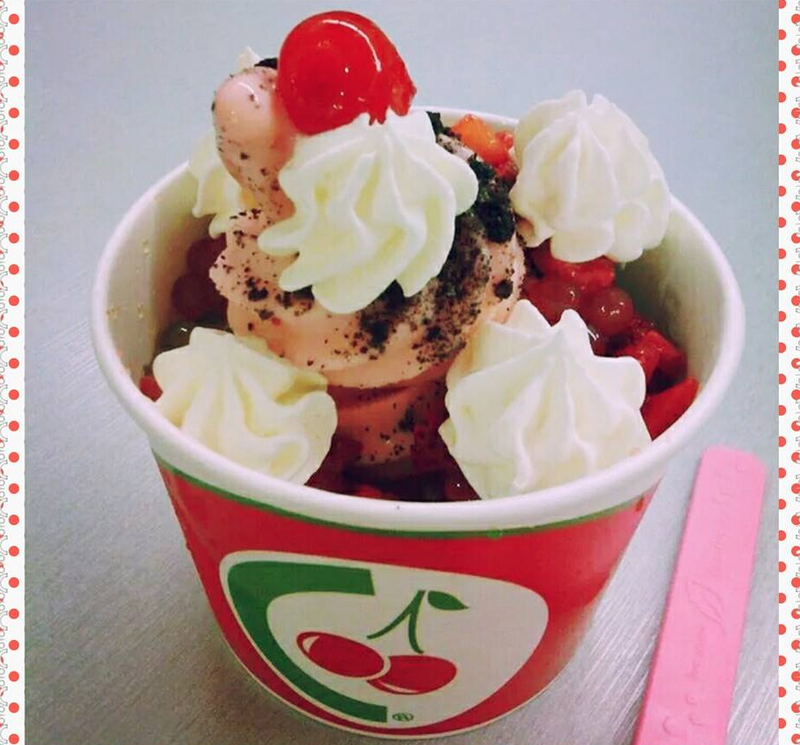 We have more than 50 different frozen yogurt flavors that we are able to rotate between on a regular basis, this includes gluten free and sugar free options. 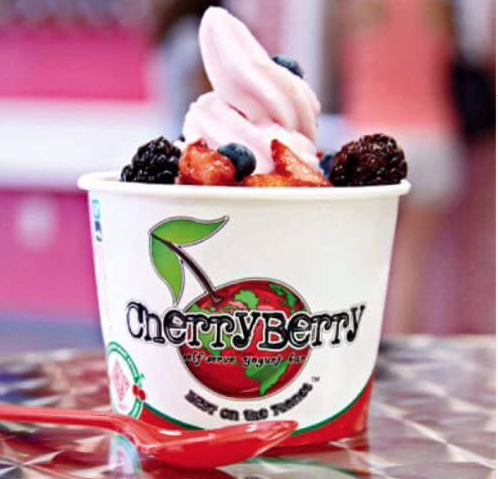 Treat your family to a special dessert or healthy snack in a fun atmosphere. Choose your favorite flavors and exactly how much YOU want! 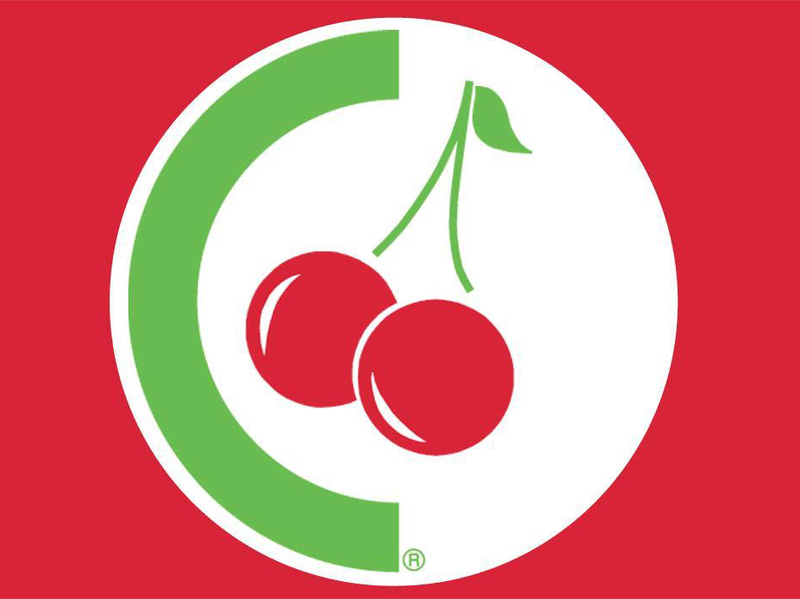 YOU are in control at CherryBerry! 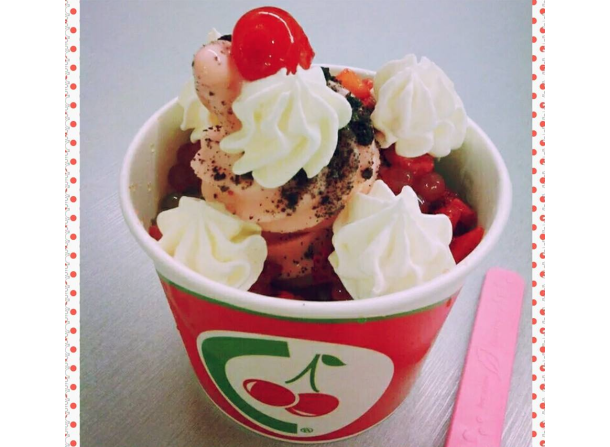 Then simply swirl it up, top it with a selection of more than 50 toppings, weigh it and pay for it. Our yogurt is made from real dairy NOT a powder mix like some of our competitors. Our yogurt has CERTIFIED LIVE & ACTIVE yogurt cultures. 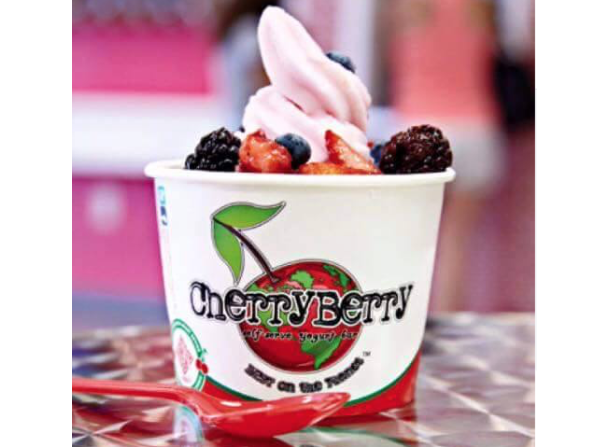 Our yogurt is delivered OU-D Kosher certified and really is good for you! It is THE BEST ON THE PLANET!!! Business is BOOMING! Please check our Facebook page for updated hours. We also have a party room available for birthday parties, graduation parties, and other events. Please give us a call for more information.